Function comes first, but good-looking strong-built bodies come right next. Crossfit girls have both. These girls are not just incredibly powerful, they are also fun to follow on Instagram. Especially if you are craving for some “Crossfit-spiration”. See our picks for hottest female bodies of Crossfit. Jackie is another hot girl from Northern California who loves sport since the day she was born. She tried several different sports until she focused on fitness and personal training. Once she discovered Crossfit she was totally hooked on it and. Need more inspiration? 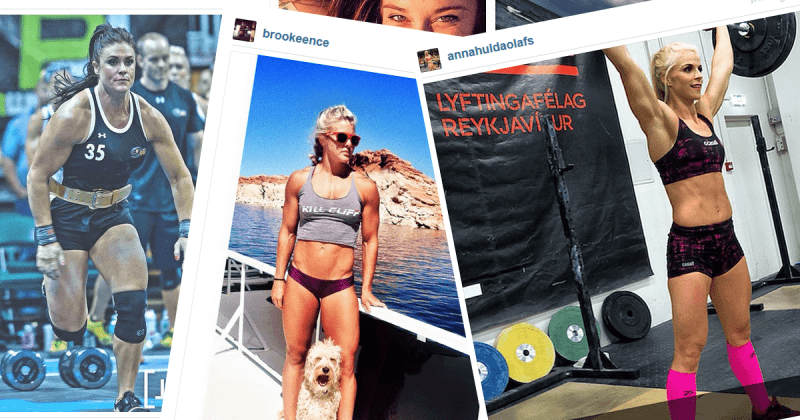 See our list of 10 hottest Crossfit girls to follow on Instagram.